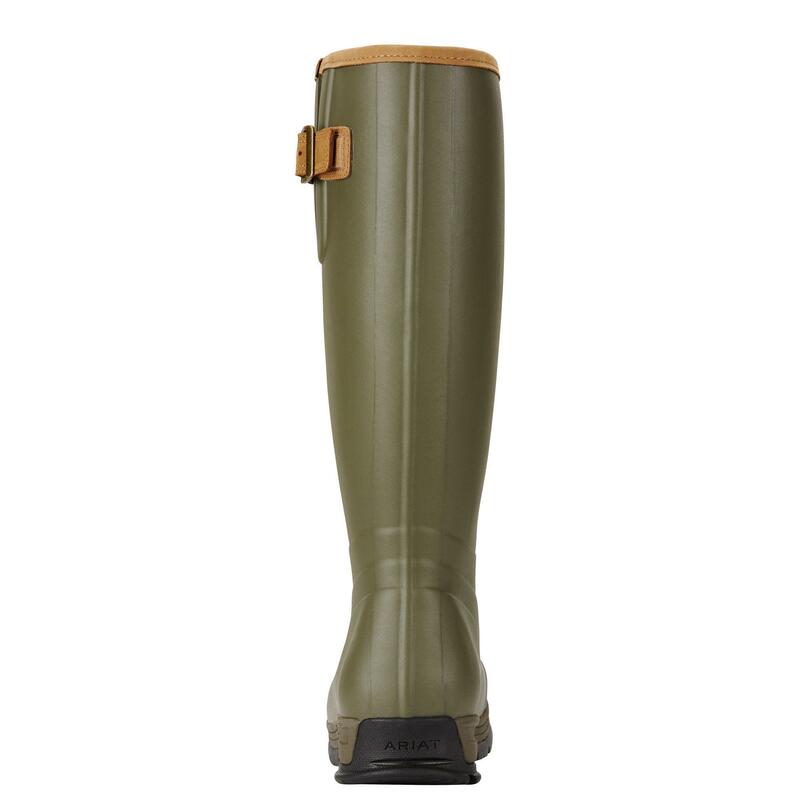 For winter a pair of insulated wellies is a must have! 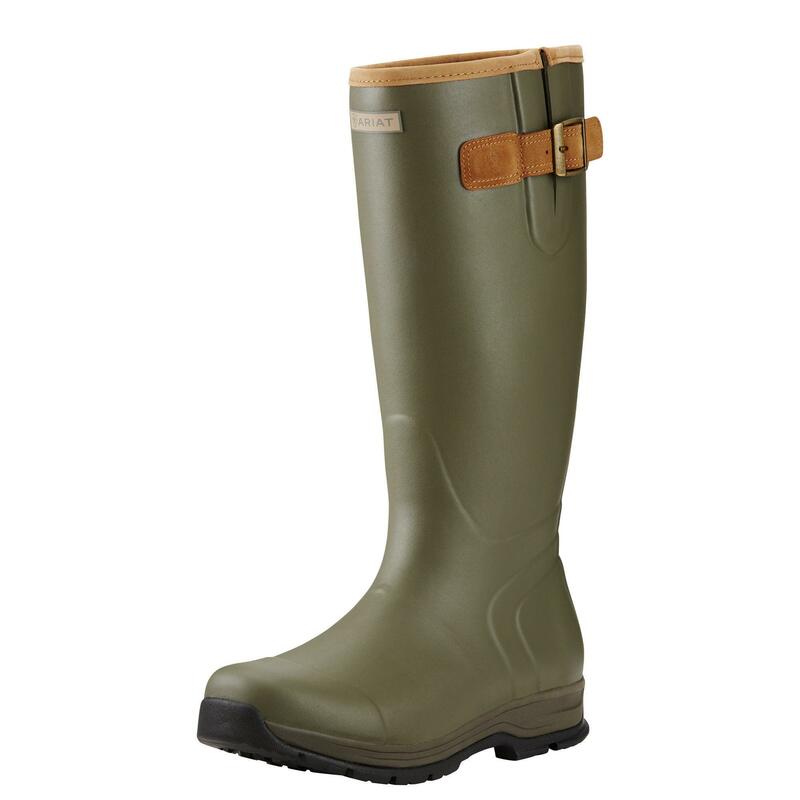 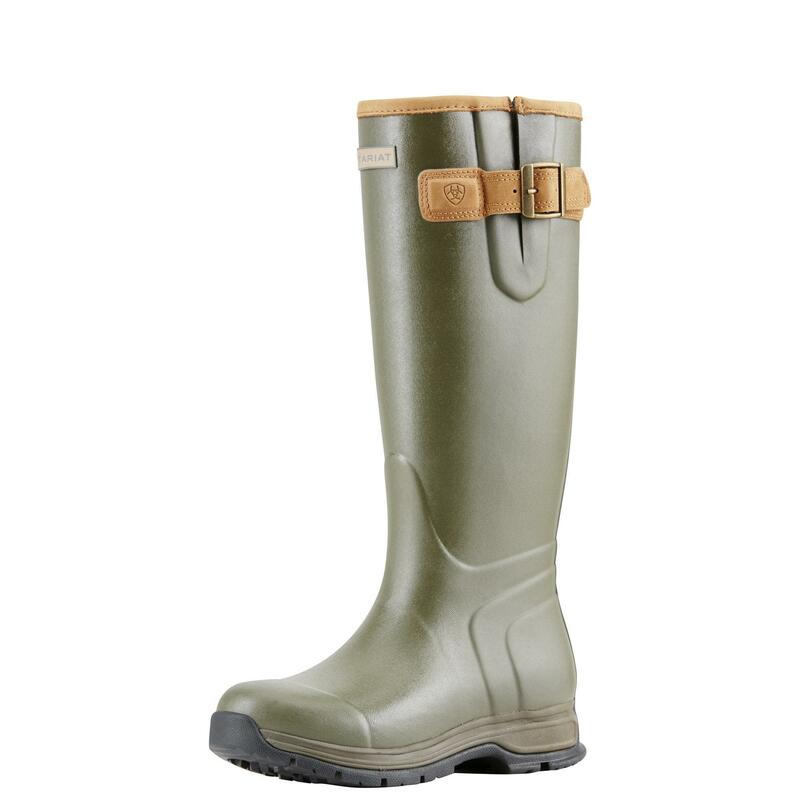 The Burford combines the traditional look and use of a welly with a bit of added style and design. 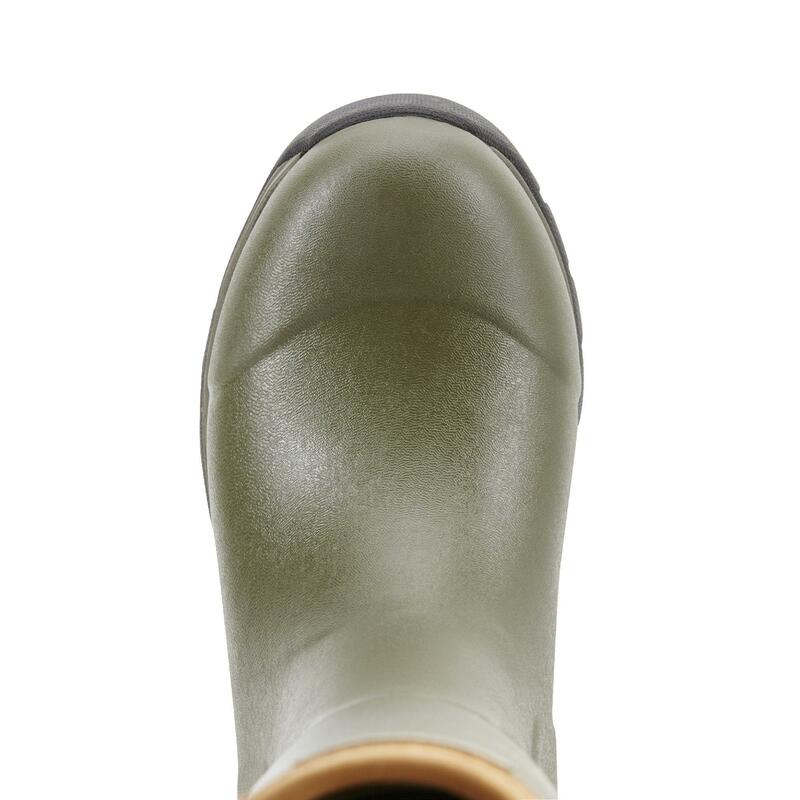 Created with waterproof, vulcanised rubber to ensure your feet stay dry, these wellies feature a shock absorbing EVA midsole for added all-day foot comfort. 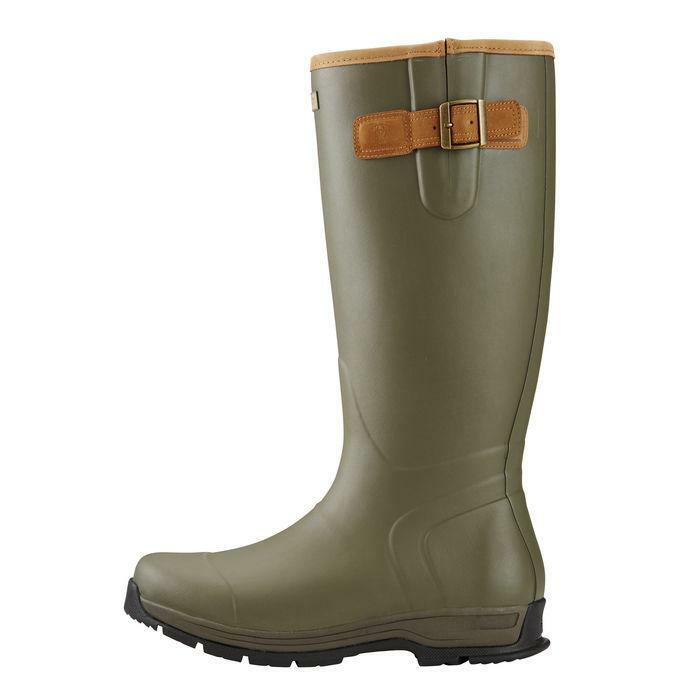 Utilising Ariat’s ATS Pro® technology for heightened performance, the Burford has a moisture-wicking layer to deliver comfort and durability with Agion® technology for intense odour defence and a 3.5mm neoprene lining to keep your feet warm during the cold winter months. 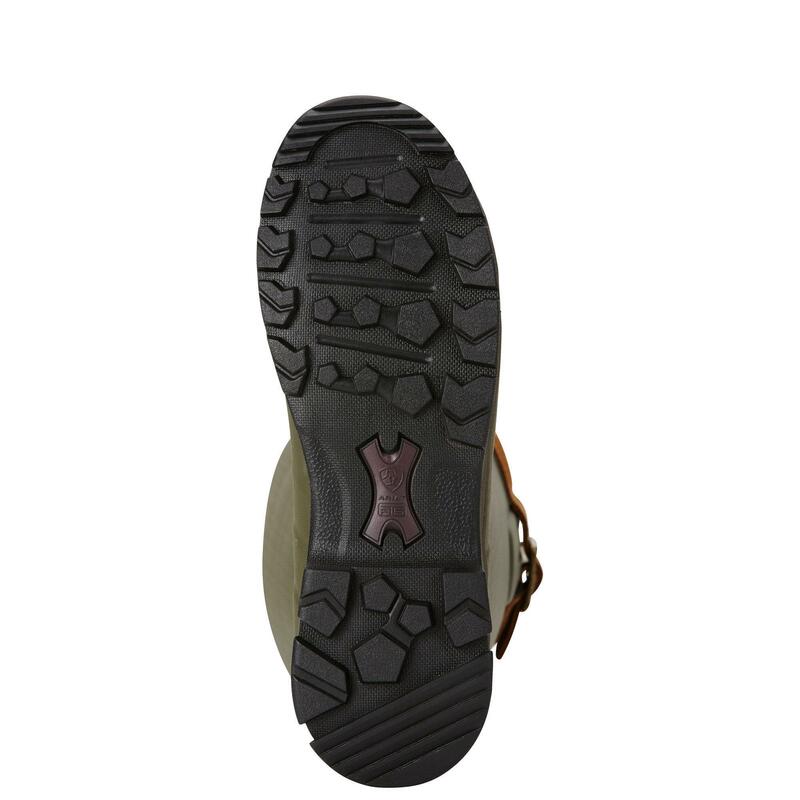 The upper adjustable leather strap closure and leather trimmed top add a bit of style to the traditional look and the easy-off "heel kick" feature and Duratread™ outsole make these boots a necessity in your wardrobe this winter.